Book­ing your wed­ding venue can be one of the most fun things in the process because that’s where all of the plan­ning starts, BUT, we also know it can be one of the most stress­ful. 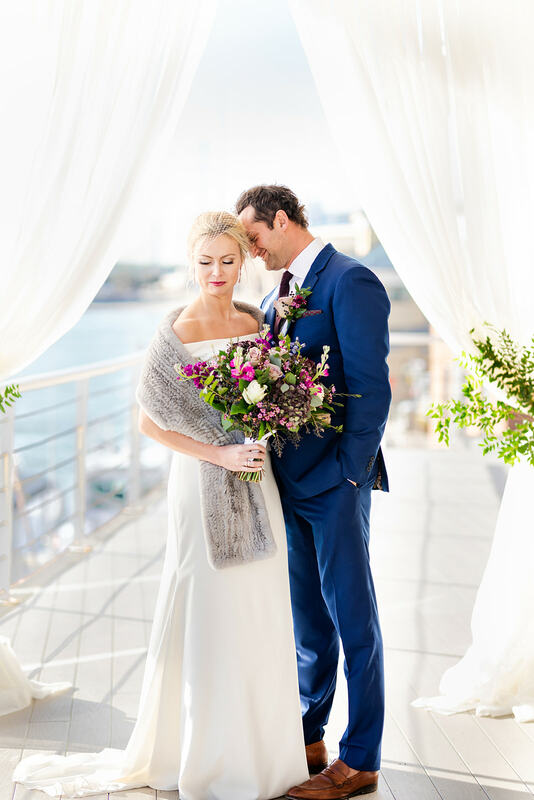 You’re not only try­ing to find the per­fect venue, you’re also try­ing to set a bud­get while mak­ing sure you are able to book a date that works for both you and your fiancé. Lesner Inn cou­ples book at totally dif­fer­ent points in the plan­ning process but we wanted to share some insight on two aspects of book­ing your wed­ding venue that will help you fig­ure out exactly what the best time is to actu­ally book! What months book the quick­est? When you think of “wed­ding” sea­son, most peo­ple think of Spring, Sum­mer and Fall, and we see this come to life every year as we nor­mally have May, June, and Octo­ber fill up the fastest. Although those are still the pop­u­lar wed­ding months, we have recently been see­ing more and more cou­ples book Novem­ber wed­dings as well. Novem­ber is beau­ti­ful here in Vir­ginia and, even though it is con­sid­ered a Fall month, it is nor­mally still warm enough for out­door cer­e­monies. So, if you’re yearn­ing for a “wed­ding” month, then you may want to think about book­ing as soon as you’re 100% ready! How far in advance should cou­ples book? We see most of our cou­ples book about a year out, how­ever, if there’s a spe­cific date that you want, then we always say to book sooner rather than later. We’ve had cou­ples book as far as two years out and as short as two months out, so it really just depends on if you want a spe­cific date and how fast you want to say “I do”!